Please welcome baby Emma Scarlett Brands! Both mother and baby are doing well. 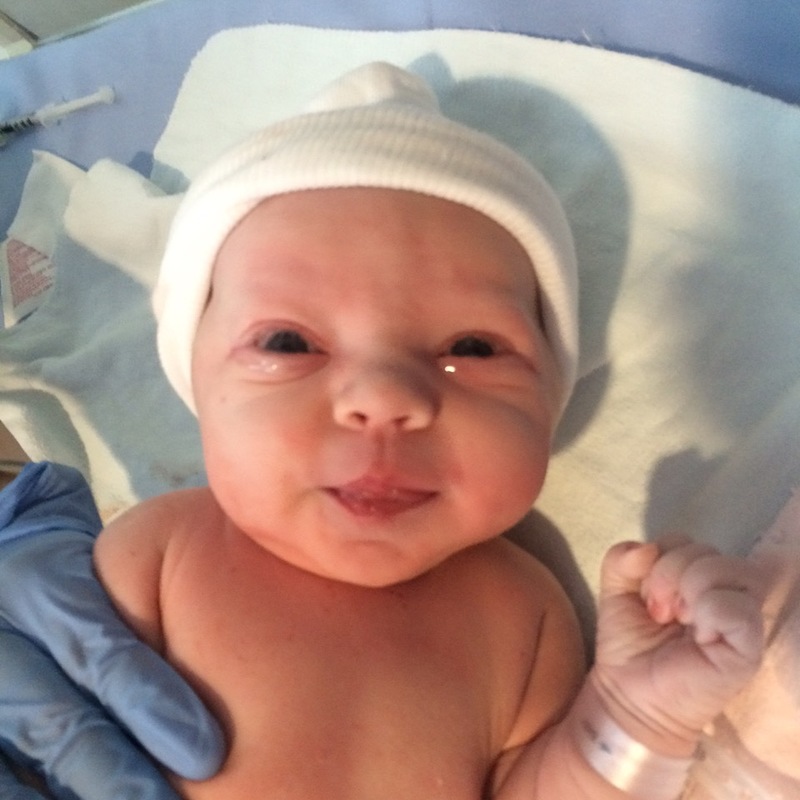 Congratulations to the Brands family on their newest member and future karateka.